If you are using POWr to sell products or subscriptions online, there are several ways for customers to pay you. PayPal is available as a payment processor in eCommerce, PayPal Button, Form Builder, and other POWr Plugins. Customers will be sent to a PayPal checkout screen, where they can pay via credit card or with their PayPal account. Credit card payments are enabled by default for PayPal Business, PayPal Premier, and PayPal Merchant accounts. To purchase a subscription from you, your customer must log in to or create a PayPal account. If you are using a personal PayPal account to sell products online, the option to pay with credit card may not be available to all of your customers. This may be based on the user's location or buying reputation with PayPal. This is something we are working on with PayPal, to create a more standardized checkout experience. 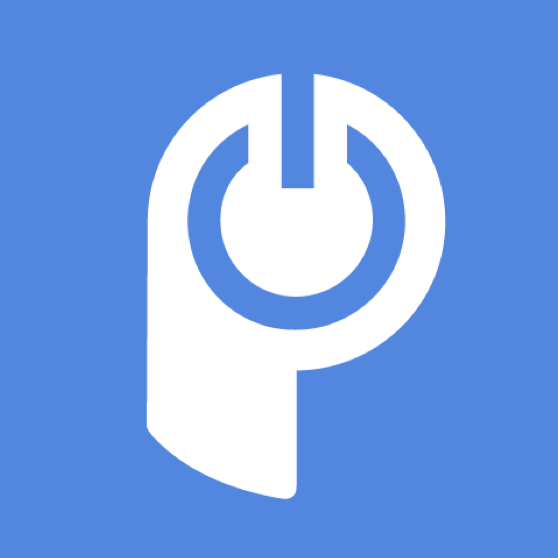 PayPal Smart Payment Buttons are also available in several POWr Plugins. 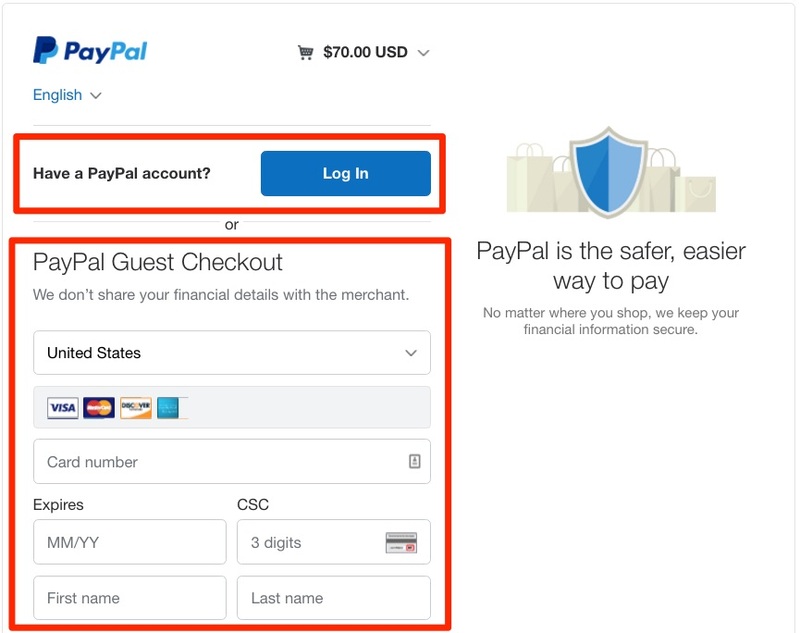 What are Smart Payment Buttons in PayPal Checkout? Stripe is available as a payment method in several POWr Plugins. Stripe lets you take credit card payments for one-time payments, subscriptions, and digital downloads directly on your site. Your customers will not be redirected to another page for completing the checkout. You can also enable offline payments in your Plugin settings. This presents the option to the user to not make an immediate electronic payment. When enabling this, remember to also configure your notifications and set up email alerts for new orders. You will then receive an order confirmation to your email and can handle the customer's payment through a custom electronic method or offline.